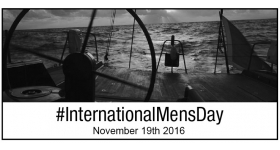 It's time to celebrate the men with International Men's Day and this year we have a great giveaway from our Recommended for Men collection. 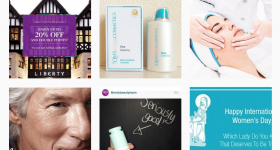 All you have to do is send us your nomination by tweeting us @qmsmedicosmetic by end of day on 19th November and we will pick a winner on Monday 21st November 2016. This luxurious, re-firming and intensely moisturizing cream now features a new style dispenser, which helps to protect its unique anti-aging formulation packed full of valuable ingredients including Silk Proteins and precious Pearl extracts. 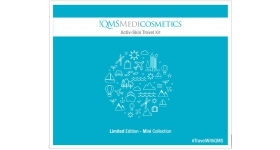 Packed full of generous travel sizes our new Limited Edition Activ-Skin Travel Kit is an ideal collection of skincare must-haves whether heading off on holiday or needing some beauty on-the-go. If you want to be kept up to date with our news, ideas behind our designs and our lifestyle suggestions then make sure to like, tweet and follow us.